Pokémon Go may be the hot new game in augmented reality, even catching the attention of the Department of Education, but Pokémon is nothing new to schools across America. When I was in elementary school decades ago, Pokémon was all the rage. My friends and I would crowd around the television when we got home to watch the cartoon show. At recess, we’d trade Pokémon cards, always hunting for the rare holographics. Back then, Pokémon was in its infancy in the U.S., and about the time I got my first Game Boy so I could play on the bus, my school banned everything Pokémon. I don’t remember why—surely for no reason my 10-year-old self could agree with—but school became a lot more boring after that point. That’s why the way educators are embracing Pokémon Go is such a huge step forward: Teachers today are open-minded and savvy enough to realize that by tapping into what students love, we can reach them in a way that traditional learning can’t—or at least, not on its own. And kids can’t get enough of Pokémon Go, which has them searching their neighborhoods to find and catch over a hundred virtual creatures that appear through their phone’s camera. 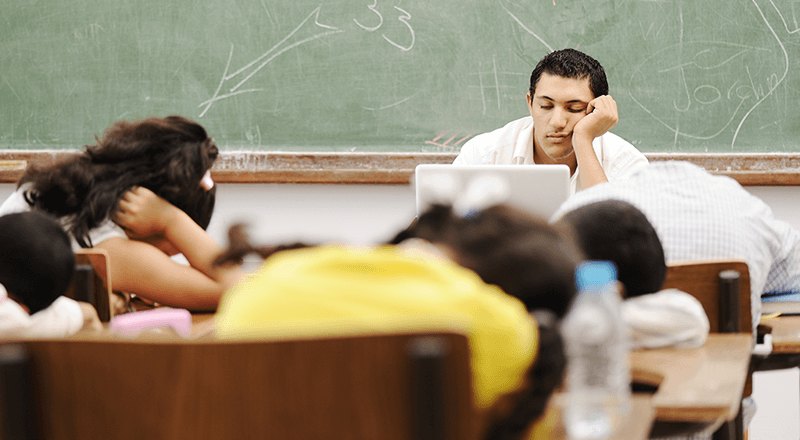 Matthew Farber, a middle school social studies teacher from New Jersey and the author of Gamify Your Classroom: A Field Guide to Game-Based Learning, is one of the many educators blogging about the mobile phenomenon, according to USA Today. 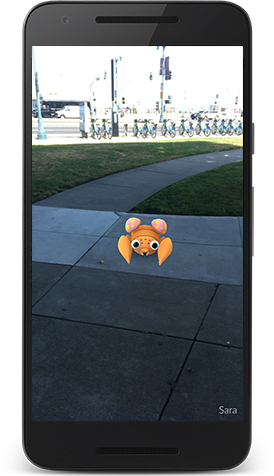 Pokémon Go can get students out of their desks and outside to explore historic “Poké Stops,” or hotspots in real life where the game’s creatures and items like Pokéballs (used to catch them) are often found. And Jane McGonigal, a game designer and the author of books SuperBetter and Reality Is Broken: Why Games Make Us Better and How They Can Change the World, has pointed out that scientists are urging the millions of players to take photos of bugs, fish, and animals that they don’t recognize. For students, it’s a way to contribute and study science in their local surroundings. But the possibilities don’t end there. 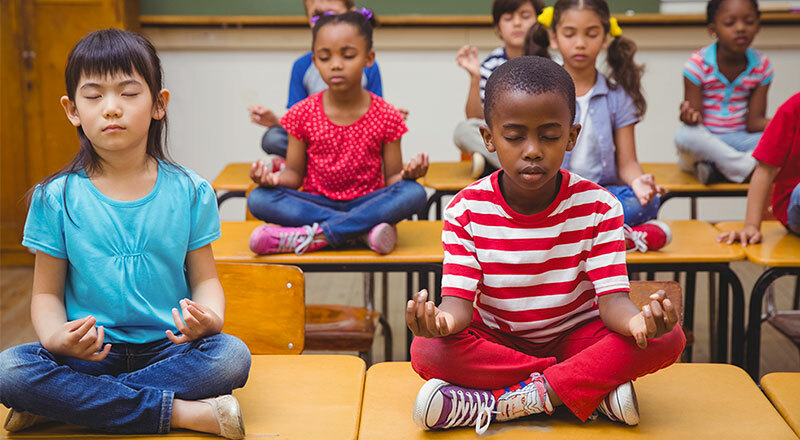 Discovery Education, which provides a great vocabulary list to help teachers wrap their heads around Pokémon Go, suggests ways that educators of all grades and subjects can use the game to engage students with their community, have them create digital stories, improve their data literacy, and even exercise their way to better physical health—a huge boon to gym classes and workouts. For example, Luke Henke, a high school math teacher from Kansas, is using Pokémon Go for cross-country running at his school: “Pokémon Go has added some extra spice to our cross-country team,” he told Classcraft. “Our fun runs in town now have a purpose other than running through alleys and parks. I call them ‘GO!’ days, and the goal is to hit every PokéStop in our medium-sized community and capture as many Pokémon as possible. 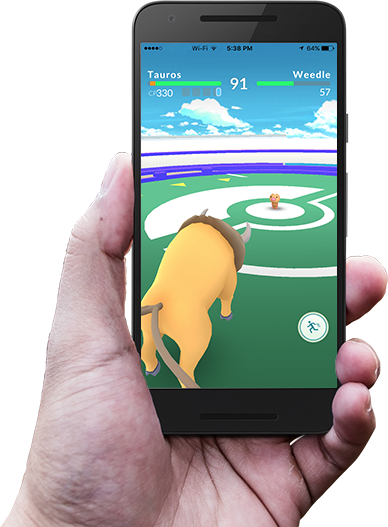 Autism school deputy principal Craig Smith detailed on his blog how Pokémon Go can help with visual-spatial, musical, intrapersonal, logical-mathematical, and other types of skills. Around the internet, there are guides for librarians, ideas for ESL teachers, and even suggestions for #PokéMath. And because so many local businesses are taking advantage of Pokémon Go’s popularity to drive customers to their stores, the game can even supplement lessons about economics, too. Professor and speaker John Spencer, the author of the book Launch: Using Design Thinking to Boost Creativity and Bring Out the Maker in Every Student, argues that schools can learn a thing or two from Pokémon Go, including how to break down age barriers, encourage a show-and-tell mindset, and encourage play and intrinsic motivation. So, were my teachers in the 1990s simply less creative and thoughtful than they are today? Maybe, maybe not. One thing’s for sure: From Pokémon Go to Classcraft and beyond, more educators than ever are recognizing how important play is to learning and our modern-day culture. They’re embracing the power of games.